Matt Gotrel joined the ranks of GB Rowing Team Start Programme graduates to be crowned as Olympic champion after winning gold with the men's eight at Rio 2016. Matt Gotrel is a former international sailor and is already a double world champion, having won back-to-back gold medals in the men’s eight. Gotrel has also won European silver and bronze during an impressive start to his international rowing career. Gotrel was once again selected in the men’s eight for the 2016 season and won a bronze medal at the European Championships in Brandenburg, GB taking third place on the line. Alan Sinclair subbed in for the ill Pete Reed for the Lucerne World Cup, where GB finished fourth. Reed returned for the World Cup in Poznan, where the GB eight enjoyed a good tussle with the Olympic champions from Germany on their way to a silver medal. At Rio, the eight saved their best until last, winning their Olympic heat in fine fashion. They produced a devastating performance in the final, leading from the front and becoming Rio 2016 gold medallists in emphatic fashion. 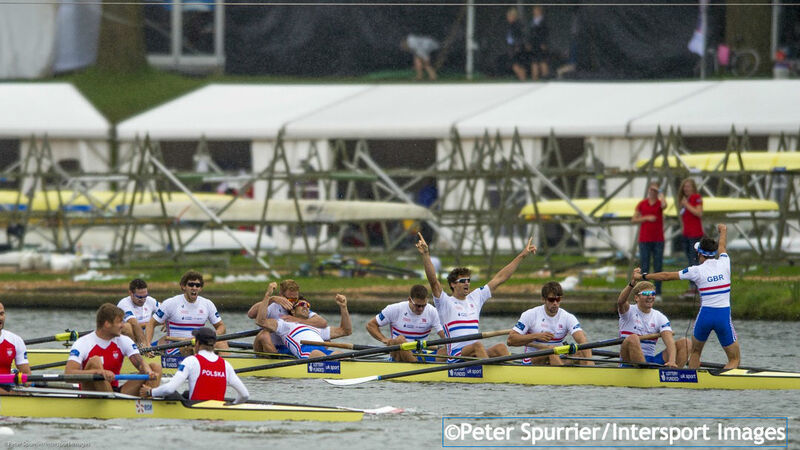 Gotrel’s second world title came at the end of an enthralling 2015 for the GB men’s eight, who enjoyed a season-long battle with Germany. The Germans had the upper hand at the European Championships in Poznan but the tables were turned at the World Cup in Varese, although only just as GB produced a thrilling late surge to win gold by three-tenths of a second. It was even closer in Lucerne as Gotrel and the crew held onto the narrowest of victories. Gotrel had started the Olympiad in the eight, winning gold on his World Cup debut in Sydney. 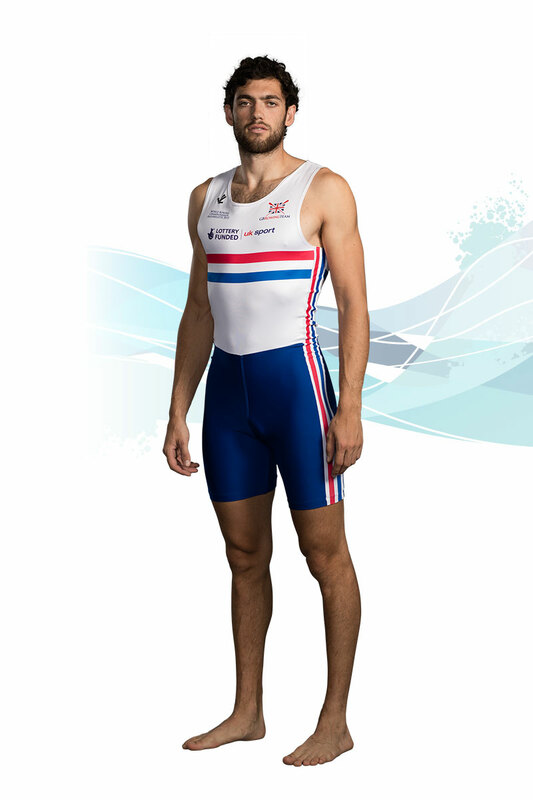 He raced in a second GB eight at Eton Dorney and Lucerne, finishing fourth and eighth respectively, and was selected as a spare for the 2013 World Rowing Championships in Chungju. The 2014 season saw Gotrel win three successive bronze medals. Two of them were in the eight, at the European Championships in Belgrade and World Cup in Lucerne, either side of a third-placed finish in the men’s pair with Paul Bennett at the Aiguebelette World Cup. 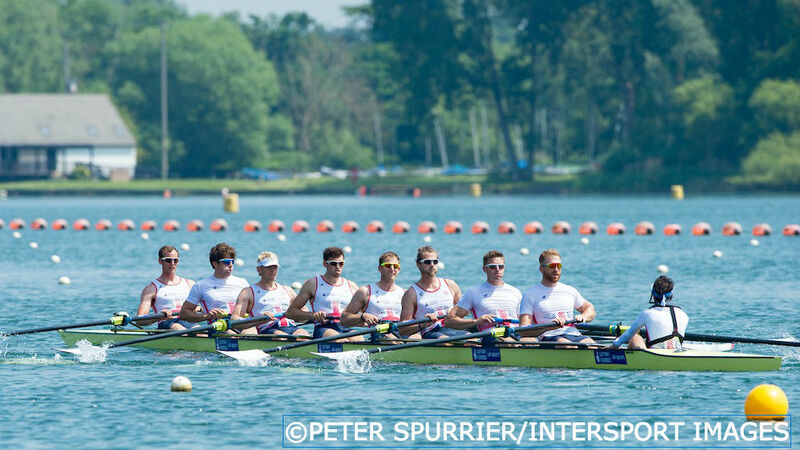 Gotrel was selected in the eight for the World Rowing Championships in Amsterdam and helped GB return to the top of the podium with a convincing victory. Gotrel made his GB Rowing Team debut at the 2012 European Championships in Varese as part of a men’s eight that finished fifth, just two seconds behind gold-medallists Poland in an exceptionally close final. 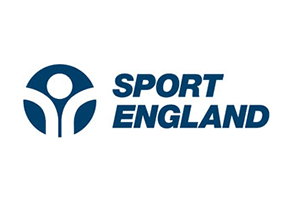 He also won the Wyfold Challenge Cup with Nottingham RC at that year’s Henley Royal Regatta and was part of the Loughborough University squad that topped the medal table at the British Universities and Colleges Sports [BUCS] Regatta. Gotrel spent two years sailing full-time and was a member of the British Skandia Team for 18 months. He competed in the 2006 World Championships in Weymouth, finishing third in the 29er dinghy sailing class with helmsman Phil Walker. After starting a systems engineering degree at Loughborough University in 2009, Gotrel was told he would be physiologically suited to rowing so decided to give it go – and was soon offered a place on the GB Rowing Team Start programme at Nottingham. Gotrel is a keen Tottenham Hotspur fan but shares a house in Henley-on-Thames with GB Rowing Team colleague Jonny Walton, who supports Chelsea. They were also housemates at Loughborough. Gotrel’s love of sport came from his dad, who was a keen cyclist. Lance Armstrong was among Matt’s sporting heroes growing up – “although I’m not sure you can say that any more” – and he admires Chris Hoy for staying at the top of his profession through hard work.